¡Tienes una sola oportunidad para ver lo mejor del cine colombiano del 2019! Aquí están algunos de los imperdibles. You have only one shot to watch the best of the 2019 Colombian Cinema. Here are some of the must-see of this year’s selection. Hoy el cine colombiano llega a Nueva York con una entrega emocionante de películas que viajan hasta la Gran Manzana para transportarnos en un escenario especial que tiene lugar una vez al año. Aprovecha la oportunidad única para disfrutar de esta selección en la gran pantalla. Today, Colombian Cinema arrives at New York with an exciting collection of films that travel to the Big Apple to transport us in a special event that takes place once a year. Take this unique opportunity to watch this amazing Selection on the big screen. Tras la muerte de su padre, Ángela y sus tres hermanastras -a las que no conoce- se embarcan en un viaje de 900 millas a través de Colombia para dejar a la joven con una tía. Esta película fue ganadora del Lobo Dorado en el Tallinn Black Nights y fue película de apertura en el FICCI. After their father’s death, Angela and her three half-sisters -who she hadn’t met before- embark on a 900 miles long journey across Colombia to drop the young girl at her aunt’s. This film was awarded the Golden Wolf at Tallinn Black Nights and was the Opening Film at FICCI. Este nuevo título de Rafael Martínez, premio a Mejor Película en el BIFF y Premio del Público de AirFrance, cuenta la historia de un boxeador que, al encontrarse con su hijo, se sentirá valorado de nuevo y el segundo, aprenderá a apreciar al padre y no al campeón. This new title from Rafael Martínez, awarded Best Film at BIFF and the Audience Award at AirFrance, tells the story of a boxer whom, after meeting his son, will feel appreciated again and the later will learn to love the father, rather than the champion. Jairo Pinilla es un precursor del cine de terror y ciencia ficción (serie B) en Colombia. Este filme sigue sus pasos cuando, después de 10 años de alejarse del cine, vuelve para probar que es el maestro del terror en uno de los países más terroríficos de América Latina. Jairo Pinilla is the pioneer of horror and science fiction cinema in Colombia (B Movie). This film follows his steps when, after ten years of staying away from cinema, he comes back to prove why he is the master of terror in one of the most terrorific countries in Latin America. 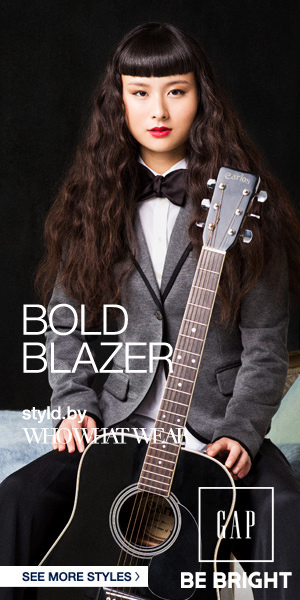 The first boutique publication for bicultural chic Latinos. An exclusive look inside the lives of this powerful, well respected and admired Latino celebrity family! 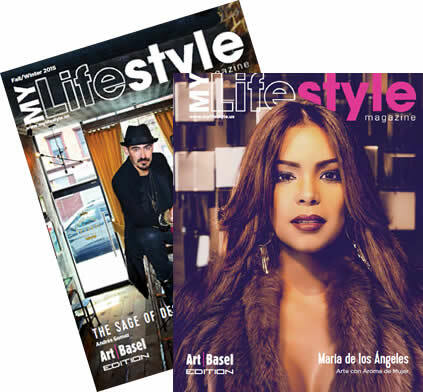 My Lifestyle Magazine is fashion, health, beauty, entertainment, travel, and, of course, New York City lifestyle. It’s high-quality and ready for consumption – free of charge. Our magazine is designed for educated, cosmopolitan Latinos (men and women) in NYC, with international interests, who are also bilingual (English and Spanish languages). But we are not a magazine exclusively for Latinos. We have a substantial International following and, for this reason, 75% of our content is English-language driven. We welcome readers of all races and cultures to enjoy what our product has to offer.